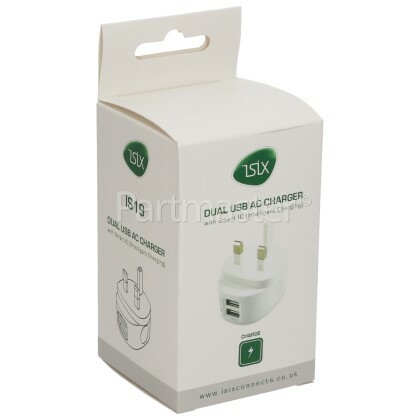 The Dual 2.4A USB Plug Charger is perfect for devices such as iPads, tablets, smartphones and e-readers. 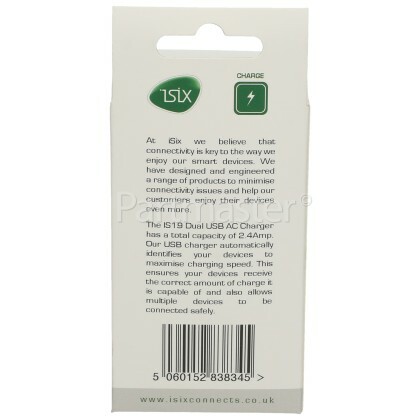 This compact charger recharges two devices at once via usb technology, it automatically delivers the correct current to your connected devices according to each device's power requirements. 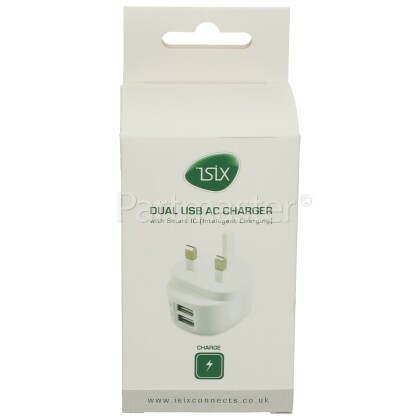 As the charger is compact it will allow you to easily store and transport it, making it the perfect accessory for home, office or on the go. 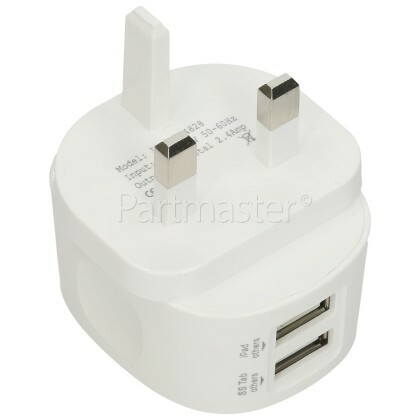 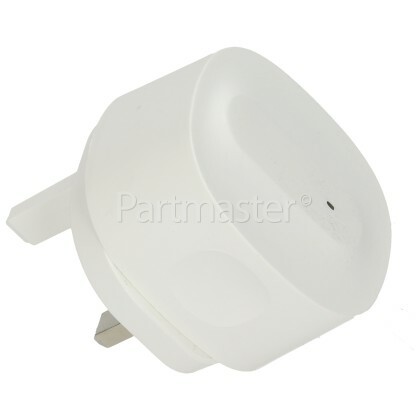 Its time to replace those bulky power adaptors, with this stylish Dual 2.4A USB Plug Charger.